Celebrity Cruises are famous for their onboard luxury and sophistication. With extravagant staterooms, attentive and personalized service, and delicious food and drink, Celebrity Cruises has all you need for a relaxing vacation. Elegance can be found in every last detail, including world-class art collections by artists such as Pablo Picasso, Jasper Johns and Andy Warhol along the walls of the ships’ many public lounges and dining venues. Gourmet meals are presented with white-glove service, traditional English high tea is served on a daily basis, and champagne-and-caviar bars and butler service are included in all suite accommodations. Enjoy your vacation at your own pace while experiencing some of the world’s most breathtaking destinations onboard a Celebrity Cruise. 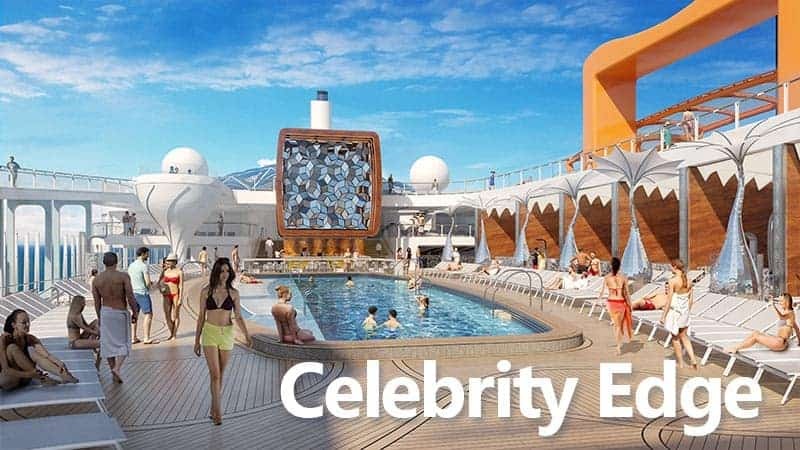 Click here to see where Celebrity is cruising in 2019 and 2020.